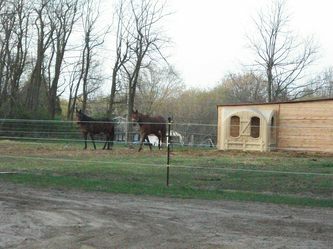 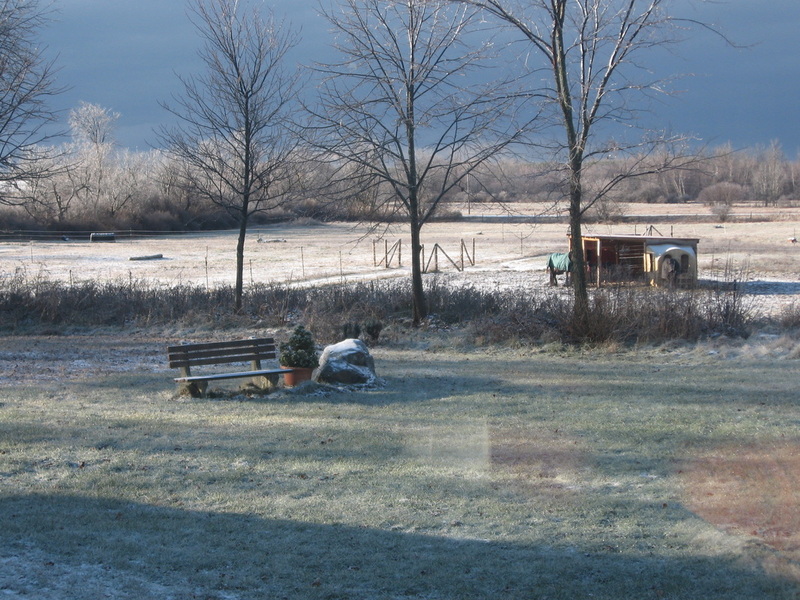 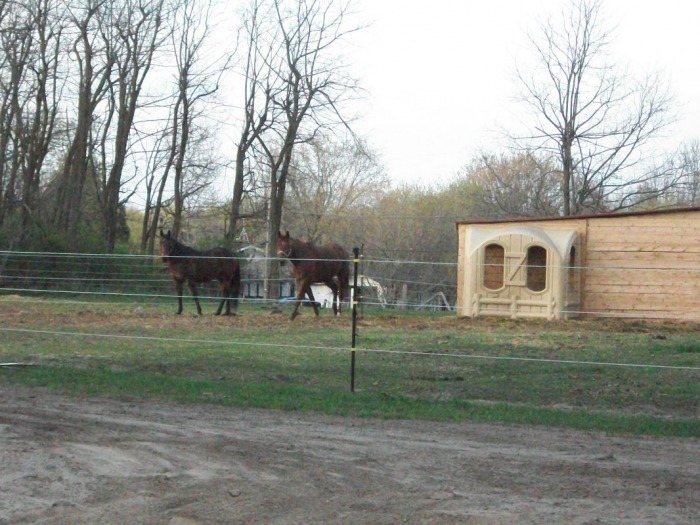 Facility - Welcome to Foxview Stables! 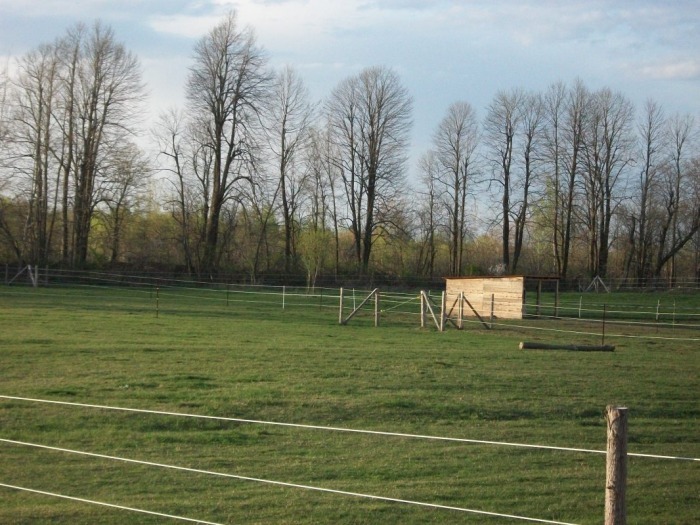 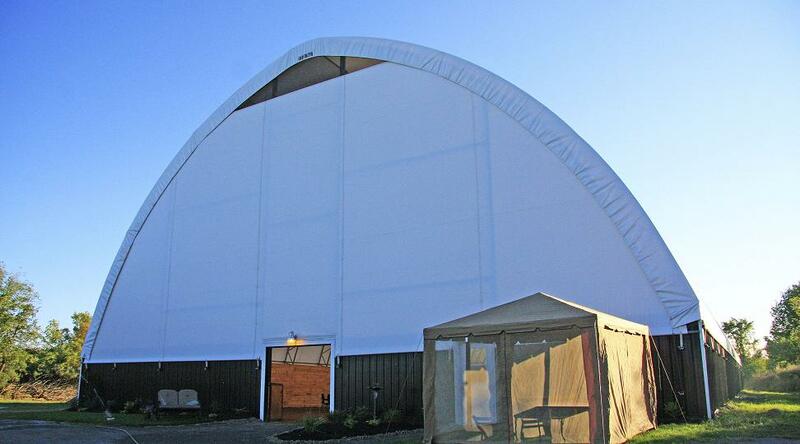 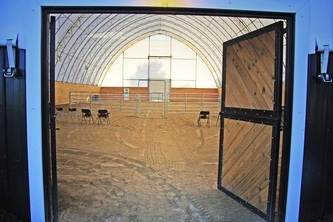 Arena is available to rent for clinics, equus coaching, etc. 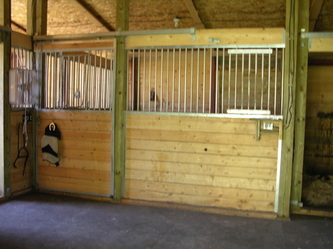 Please contact us for rental rates.